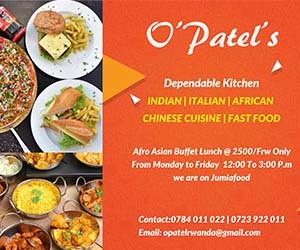 The wait is over due, as highly experienced chefs from three countries including Rwanda, Uganda and neighbouring Democratic Republic of Congo will be at Kigali Marriott Hotel on April 29, battling against each other to prove who is the best among them. 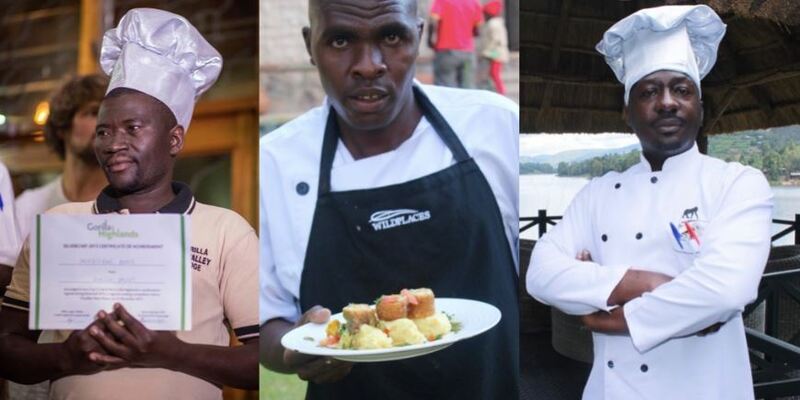 The competition, dubbed the Gorilla Highlands Silverchef 2018 ; will attract 16 renown chefs from regional countries but DRC is joining this tight race for the first time. The GH Silverchef is not only about feasting and showcasing the top cuisine of the transboundary region, it is an occasion to engage top stakeholders. The chefs will be grouped into two shifts; one batch will face the heat in the morning, the other in the afternoon. This may be the first true challenge in the four-year history of GH Silverchef: unlike the previous years the competitors will not know what ingredients are awaiting them! They will prepare a two-course meal for the panel of five judges headed by Prof. Dr. Wolfgang Thome. Organisers say that they will use the coming month to introduce all 16 competing chefs on the Gorilla Highlands Twitter stream. The general public is invited to Marriott on 29 April 2018 to see who will receive the ultimate status symbol: the GH Silverchef silver hat. Some food enthusiasts have already began engaging in a “who is the best” and “whoch country has the best cuisine” fierce talk on social media. For the very first time, #Rwanda will host the cook off, where Uganda, Rwanda and Congo will compete in the biggest cooking competition ever!